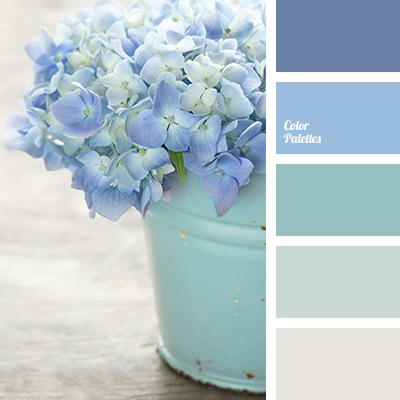 colour of hydrangeas, dark blue and gray, dark-blue, delicate colour palette for a wedding, gamma for a wedding, gray-green, gray-turquoise, light blue colour, pale dark blue, pastel blue, pastel dark blue, pastel turquoise, shades of colours for a wedding, shades of dark blue. 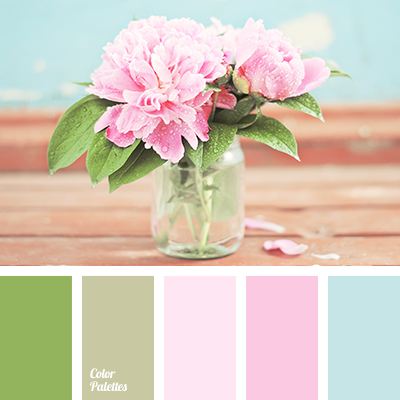 "baby blue" color, "baby pink" color, blue and soft green, delicate blue colour, delicate green and blue, delicate green and pink, delicate green colour, delicate pink colour, pale pink, pastel blue, pastel light green, pastel pink, pastel pink colour, pink and blue, pink and soft green. 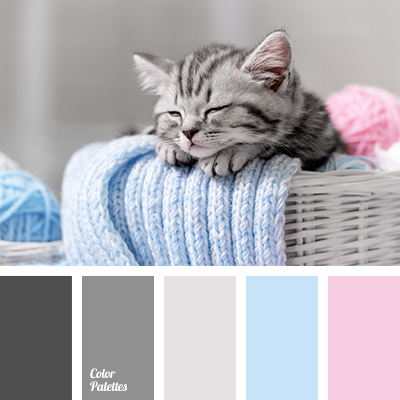 "baby blue" color, "baby pink" color, beige gray color, blue and pink, dark gray, delicate pink, gray and blue, gray and pink, gray colour with a shade of beige, light gray, pale blue, pale blue and pink, pale gray, pastel blue, pastel pink, pink and blue, shades of gray. 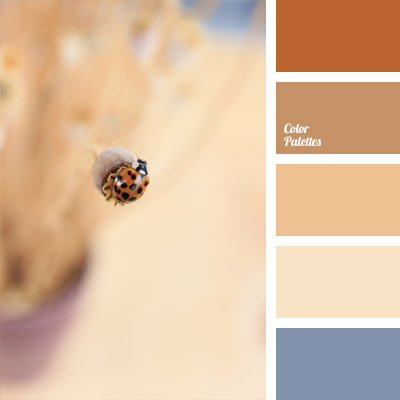 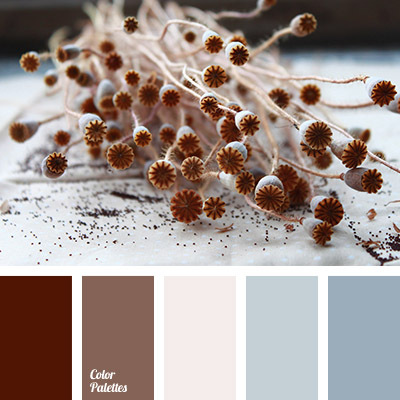 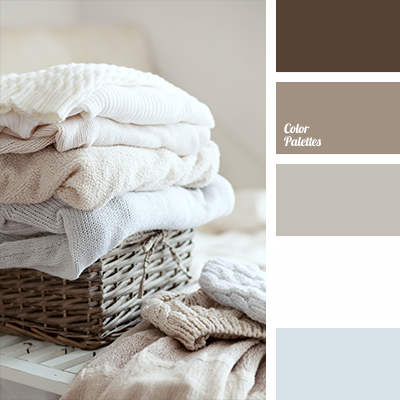 *Korolevishna, blue and brown, colour combination, colour of milk chocolate, colour solution, heavenly, pale blue, pastel blue, pastel shades of brown, selection of colour for a bedroom, shades of blue, shades of brown, silver. 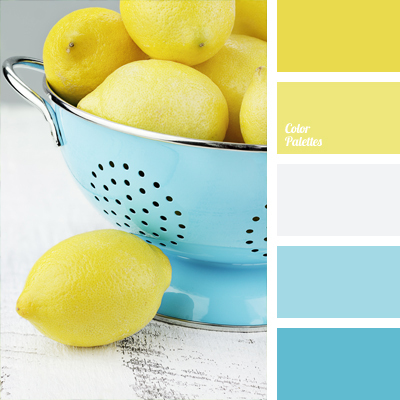 bright blue, color of lemons, color selection, color solution, combination of blue and yellow, gentle color solution, lemon color, pale colors, pastel blue, pastel lemon, pastel yellow, rich colors, shades of blue, yellow and blue. 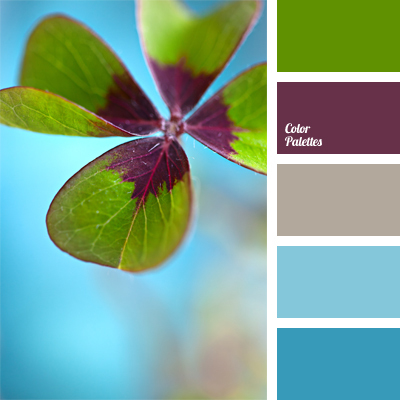 aubergine, bright blue, burgundy, colour matching, colour of clover, colour of wine, colour solution, gray and blue, green, maroon and gray, pastel blue, shades of blue and gray colour, shades of blue colour, wine colour.